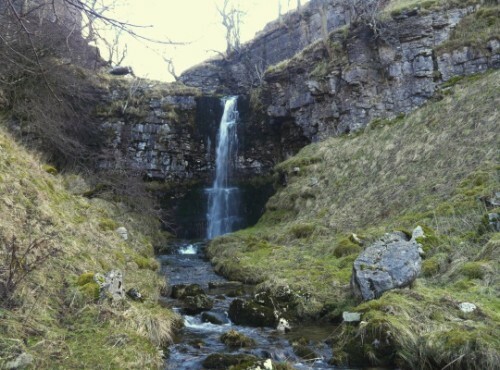 Buckden Gill is situated behind the village of Buckden in Wharfedale, it leads straight up from the village to the remains of Buckden Lead Mines and features waterfalls galore. 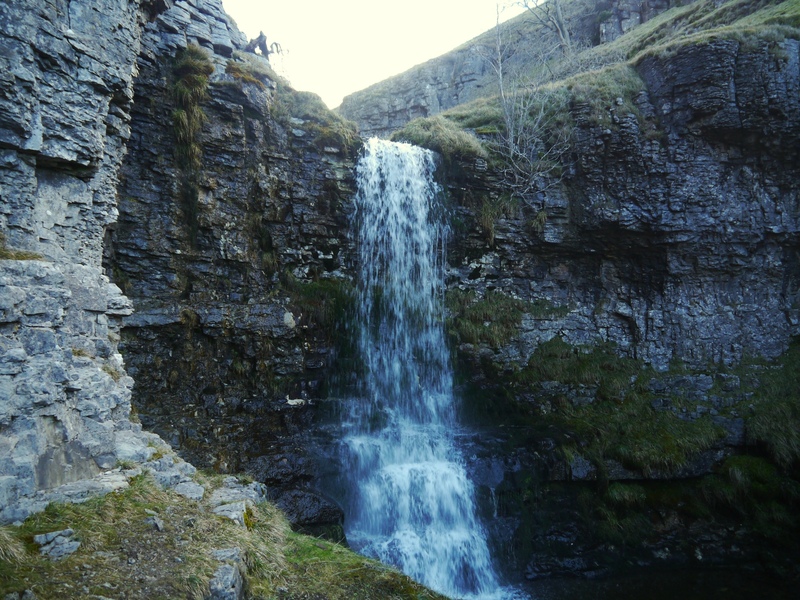 There are at least half a dozen waterfalls of note including two high falls which, had they been situated elsewhere, would surely have their own individual names. They certainly deserve to be better known. 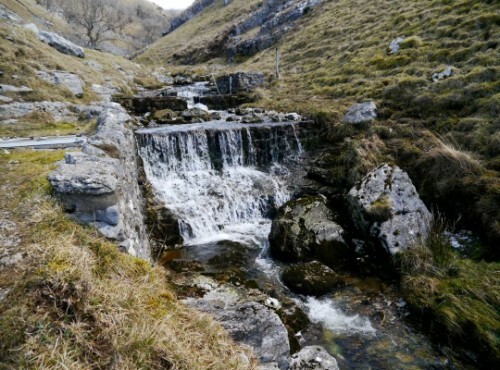 The gill provides a fine alternative route on to Buckden Pike, in fact I don’t think it would be too much of an exaggeration to say that Buckden Gill has to be one of the best routes of ascent on to any of the major Dales fells. 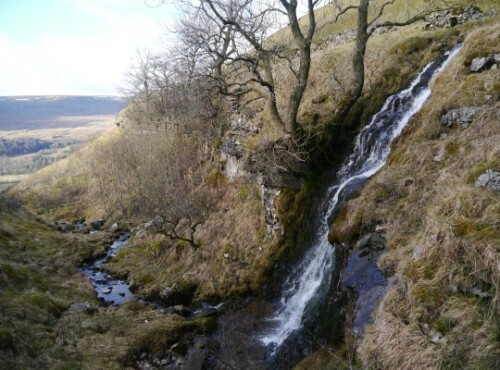 Indeed one could easily spend a few hours happily contemplating the series of waterfalls, which are as varied as they are beautiful, without ever making it to the top of Buckden Pike.